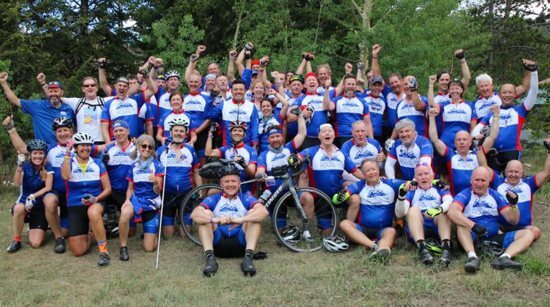 A bike ride of almost 420 miles in the Colorado Rockies over six days sounds grueling but it is not nearly as difficult as being homeless year-round, said the co-captain of a team that made the high-altitude ride to raise money for programs and services provided by Denver Catholic Charities for homeless people. Carolyn Milano joined the team’s ride from Delano, where she is a member of St. Maximilian Kolbe. 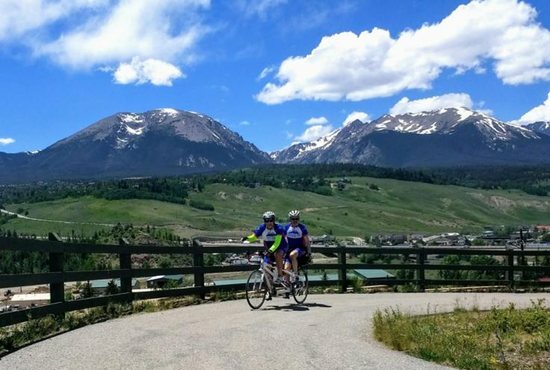 A breast cancer survivor and mother of four, she has now completed five Ride the Rockies, she said.